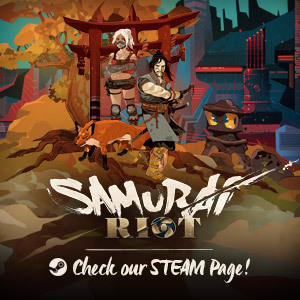 Because the screams of your ennemies will not be the only music to your ears, lest’s have a glimpse of SamuraiRiot OST with “Spider Forest”! 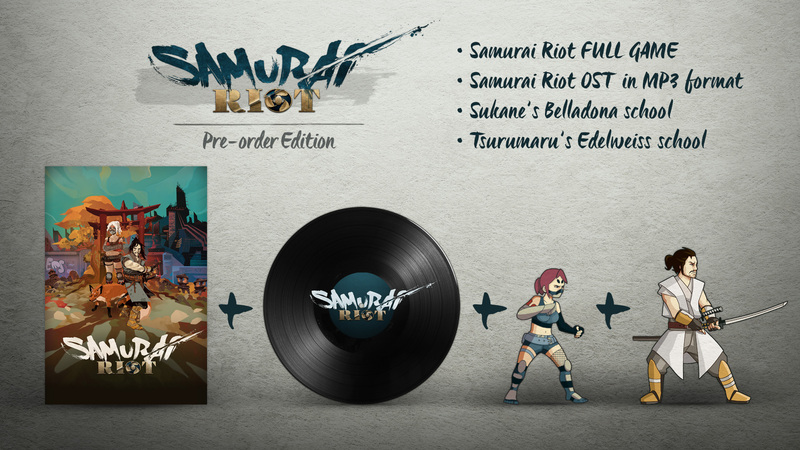 Get Samurai Riot “Pre-order Edition” now! 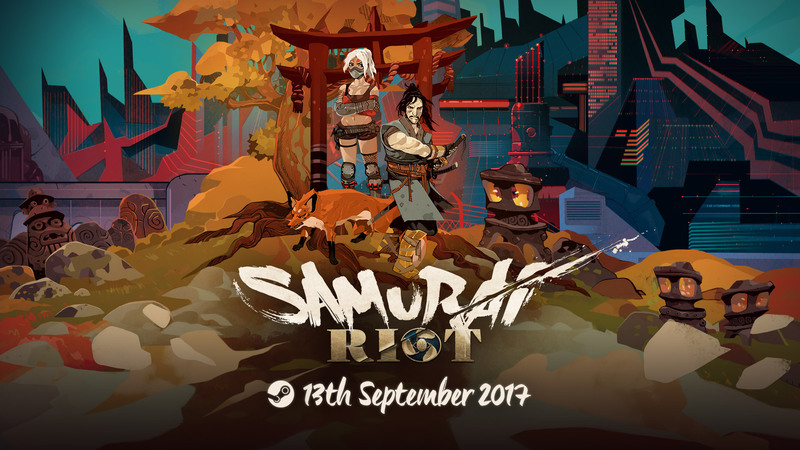 Samurai Riot will be released the 13th September 2017! 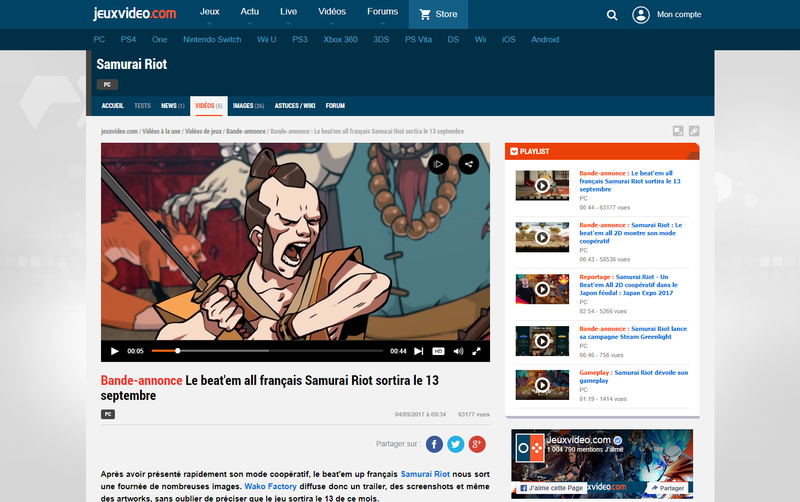 Samurai Riot Last trailer on jeuvideo.com! 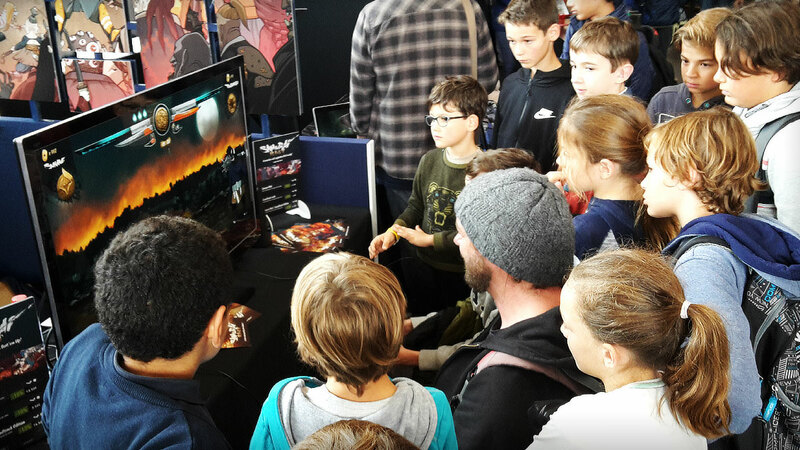 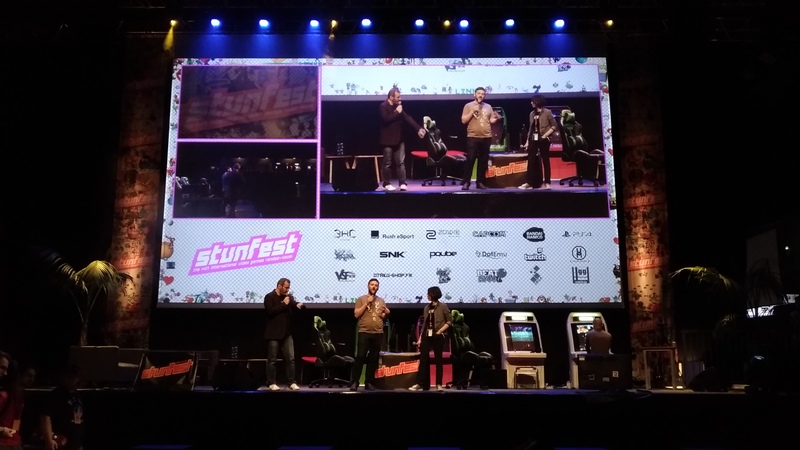 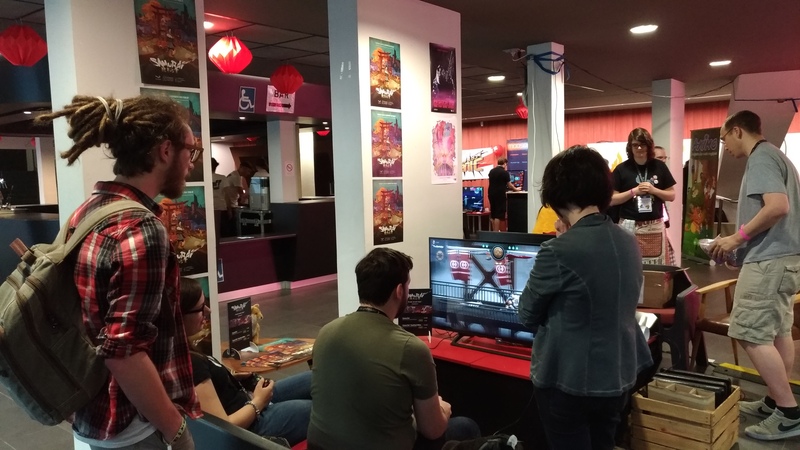 Discover the brand new Story-Trailer of SamuraiRiot, exclusively on the french website jeuxvideo.com!